I haven’t written for a while. 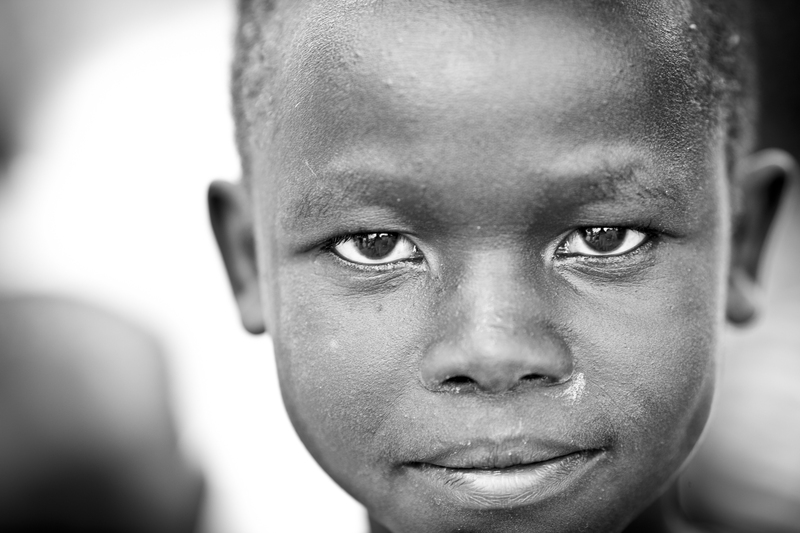 I’ve been waiting to hear some definitive news that anything has changed in South Sudan. I wish I had good news to report, other than the fact that there have been some miraculous stories of escape and rescue, including a boat that appeared out of nowhere to rescue a family that was about to be overrun by Nuer rebels. There is talk of resolution at the peace talks in Addis Ababa, Ethiopia. Salva Kiir’s government has been negotiating a peace deal with Riek Machar’s rebels. The thing I have to ask is; “for what?” The damage is done. Thousands are dead. 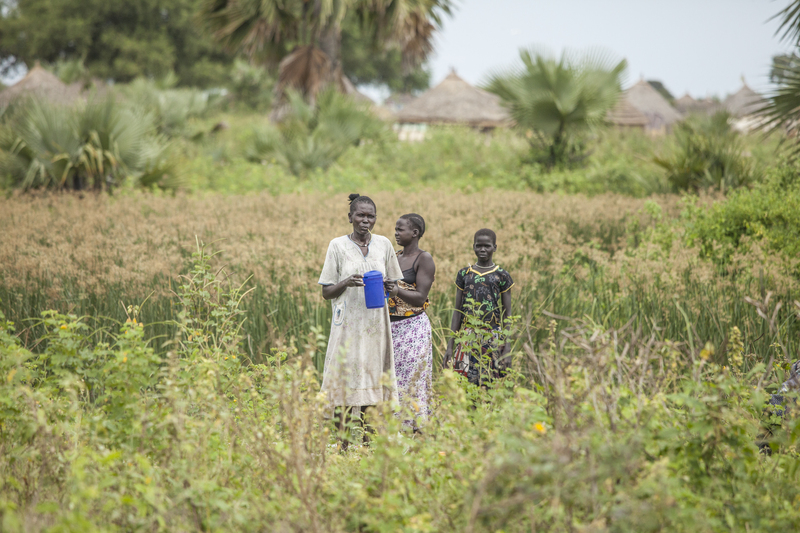 The “good” news came yesterday that the town of Bor, where our friends are, has been retaken again by SPLA (South Sudanese government) forces. At this point I’m not sure how many times Bor has changed hands. I put the word “good” news in parenthesis, because at this point, what is there to go back to? South Sudan’s leaders need to take a hard look in the mirror. Thus they spoke before the king. 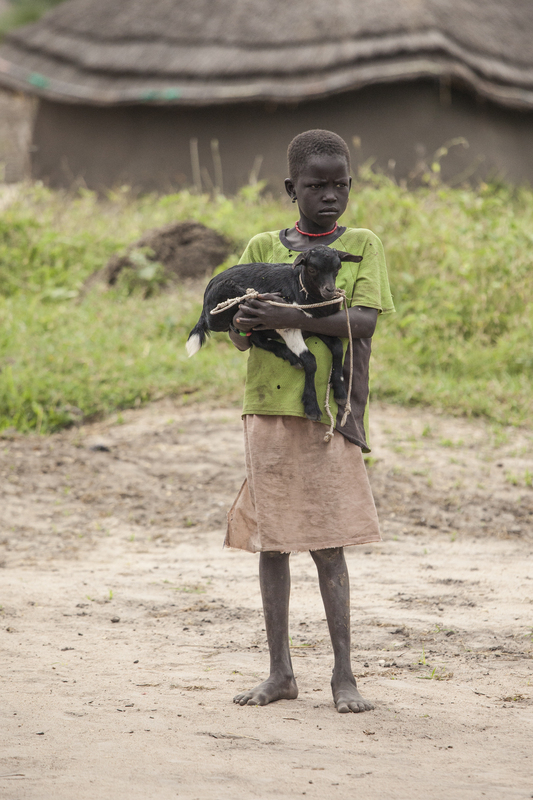 What the leaders of South Sudan have essentially done is decide to cut the baby in half. Rather than let your enemy win for the good of the country, they’ve decided that no one should win. When self comes before brother or family or nation, that nation cannot stand. I understand that it’s a hard thing to do, but old hostilities need to be left behind, no matter how deep they run. 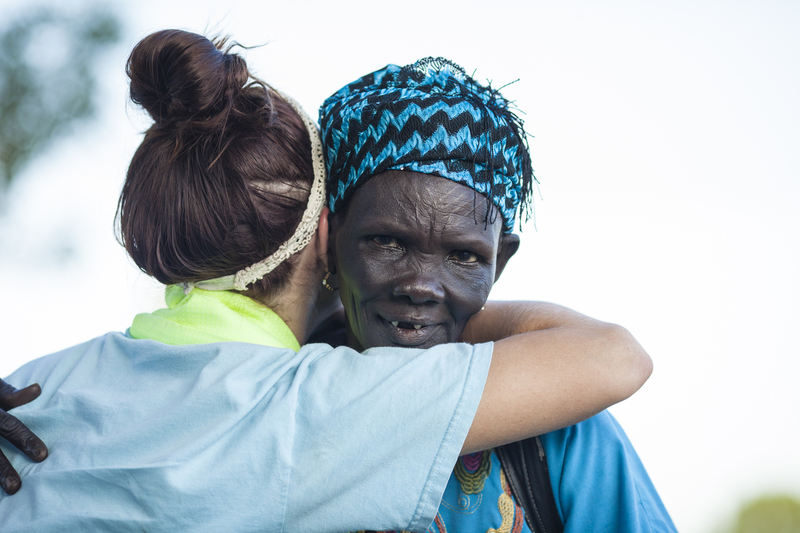 It’s only by the grace of God that South Sudan will stand, because it’s going to take a level of forgiveness that only God can give to heal the wounds that exist. And shame on those that have exploited old tensions for their own gain. In the end they will lose too, because they will not have a nation to rule. And when that happens, South Sudan will again fall under the rule of someone who is not only not Dinka, and not Nuer, but also not even South Sudanese. The following is a before and after picture of the market in Bor. The first picture was taken in November, last time I was there. The second picture was taken in the last few days. I wrote a couple days ago about the situation currently going on in South Sudan, specifically about what looks to be civil war in a power grab between South Sudan’s president, Salva Kiir, and the ousted vice president, Riek Machar. 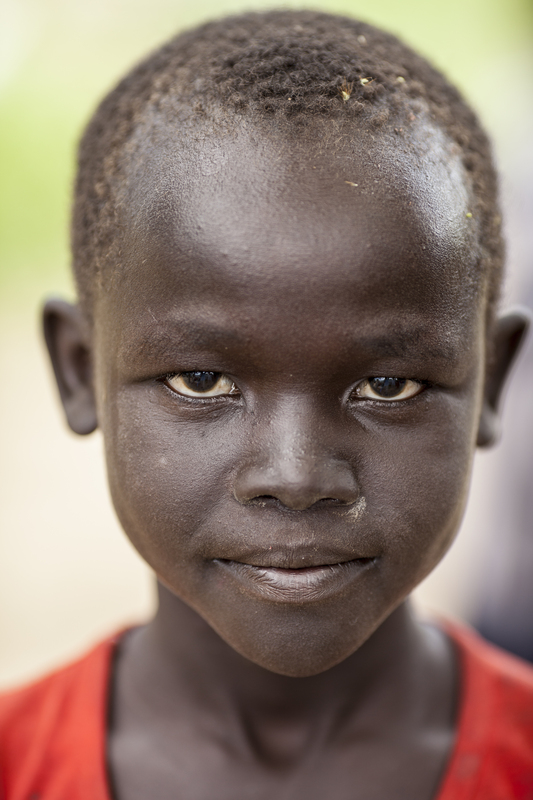 We have been trying to keep in contact with those we know in the church in Bor. 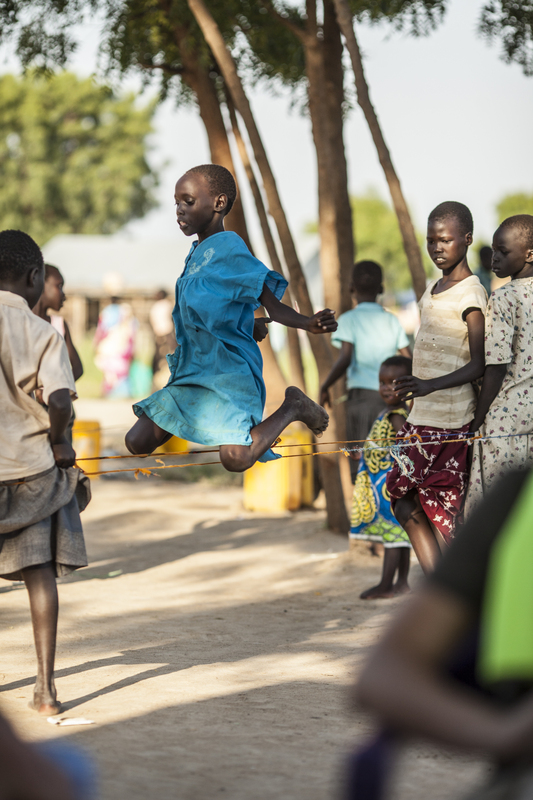 Some people managed to flee to their home villages, some we are hearing from but are in dire straits, and others we have not heard from since the first days of the violence. I am incredibly worried for these people, as they have become good friends over the last couple years. I’m amazed that any news gets out at all, but thanks to Facebook, I am still getting some updates. How they’re getting power I have absolutely no idea, but I’m thankful that they do, as it allows us to pray more specifically for what they need. Currently the situation (as far as I understand it at this point) is as follows. Nuer Rebels have taken over Bor and are executing people. The United States and other nations have tried to evacuate their personnel from Bor, but have had difficulty after some evacuation aircraft were shot down. This is also hampering any relief effort. 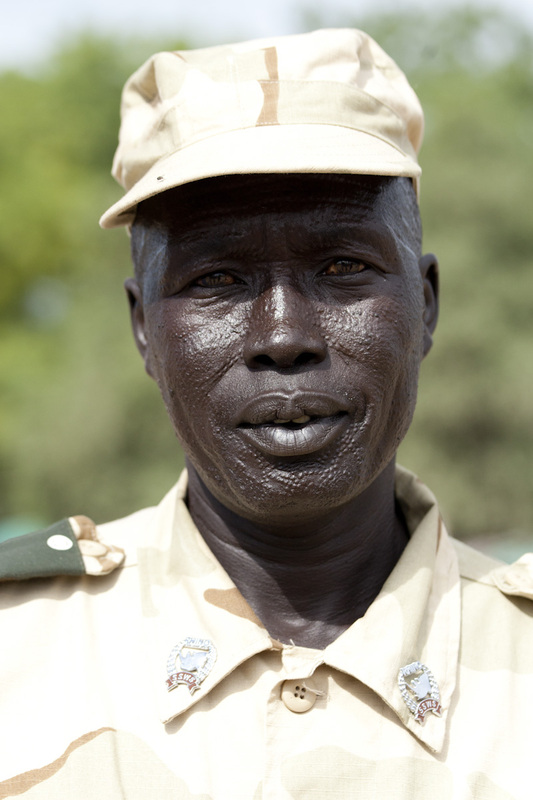 The government of South Sudan has agreed not to launch an all out assault on Bor until foreigners have been evacuated. This is also making things more difficult for those who have had to flee, because they are running out of food. 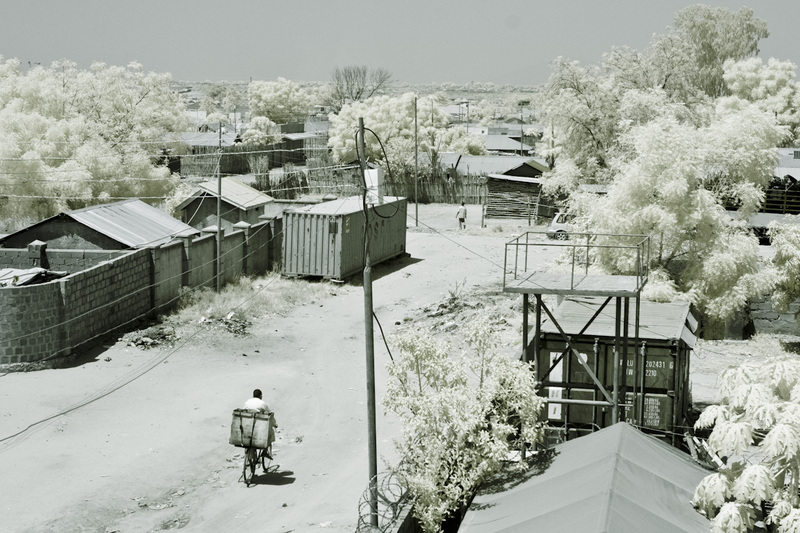 A large number of the residents of Bor have fled, either to the UN compound at the edge of the city, or out into the bush. The general opinion that I’ve read from those there is that they generally don’t consider the UN base to be a safe place. From those in the bush, they are currently still safe, but are sleeping out in the open without protection from the weather or the mosquitos. Two babies were born yesterday to women on the run in the group we’re in contact with. They’re also running out of food. 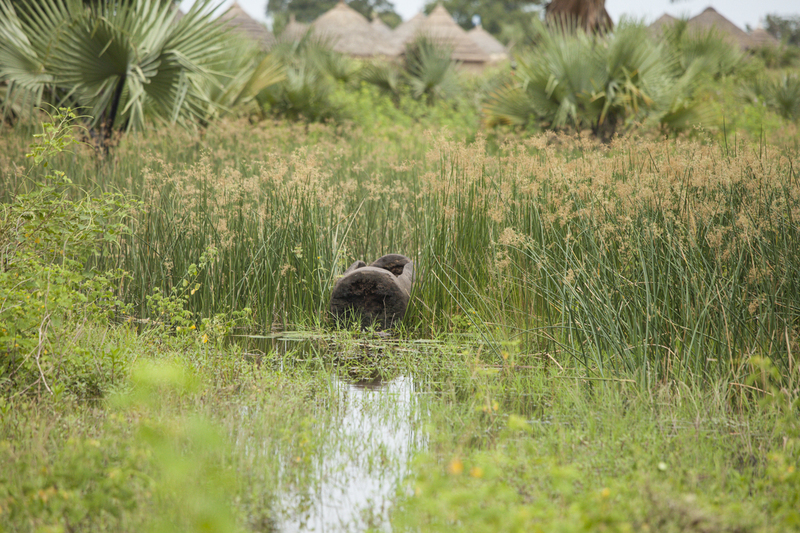 They’ve been eating acacia nuts and fish to survive, but the fish are becoming scarce. They’re crying out for relief. Please keep the people of Bor in your prayers. 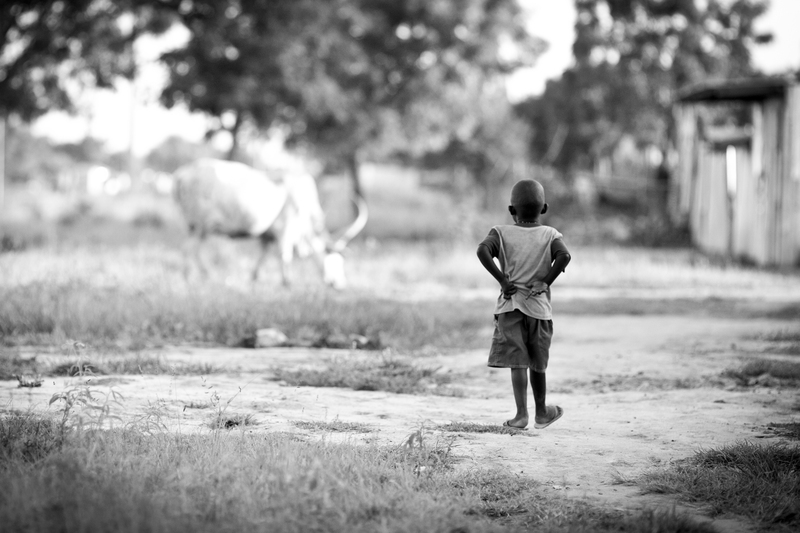 God is in control, but we need to stand in the gap for these people. As we live here in peace during this Christmas time, please take time from the traditions and busyness of the holiday to lift up those who are suffering tremendously during this time. Pray for the wellbeing and encouragement of those we haven’t heard from. 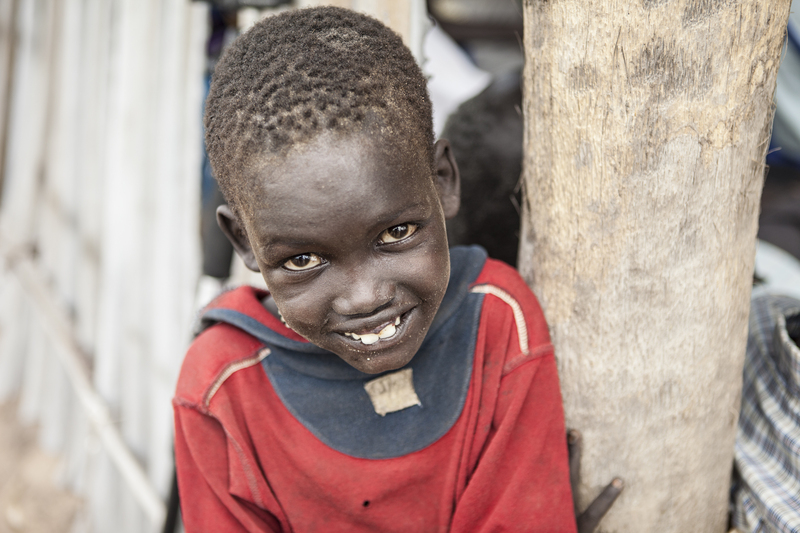 Here is a link to a recent BBC story on the events in Bor. 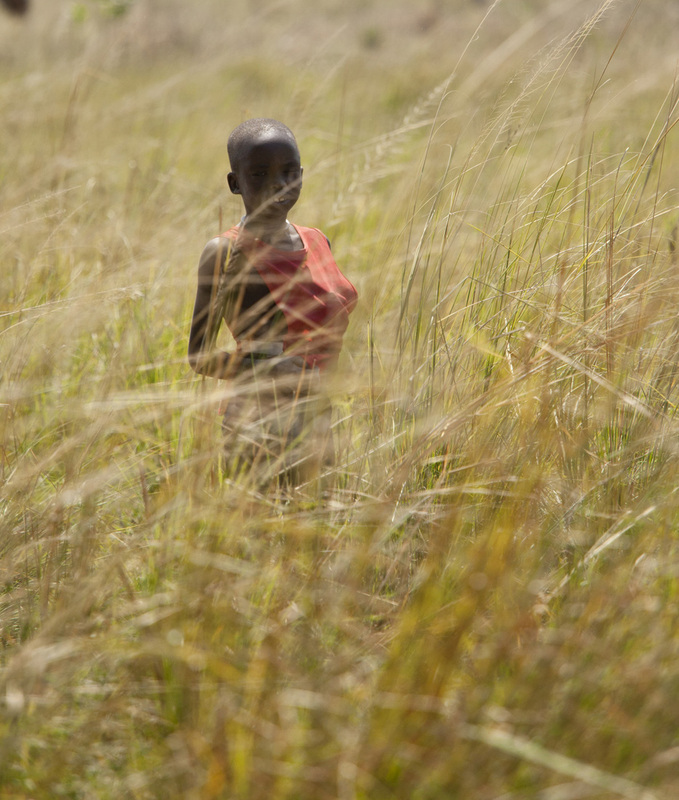 It always takes me a while to look at and ponder the pictures I take when I go into South Sudan. Sometimes certain images won’t strike a chord with me until I’ve looked at them a few times. Now that I’ve had time to look through them, I’m posting some of my initial favorites from my most recent trip. I’m leaving captions off of most of them so you can let your imagination work. All can be clicked on for a larger view. Enjoy. I’ll probably do the same for previous trips soon. Girls playing the Sudanese version of double dutch. I straying from my journals today, and posting a link to a great, (but short) video I saw a while back. 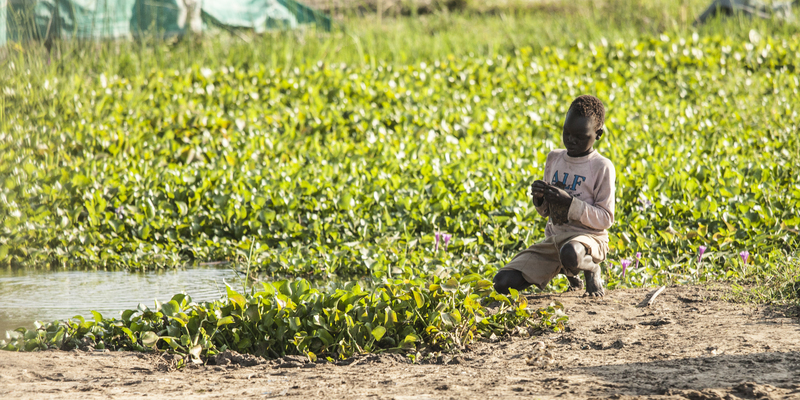 Clean water is a huge problem in South Sudan, and waterborne illness is rampant. You can go in and preach the gospel, but if you do nothing to alleviate the physical suffering, you do the former without love. As James said; What does it profit, my brethren, if someone says he has faith but does not have works? Can faith save him? 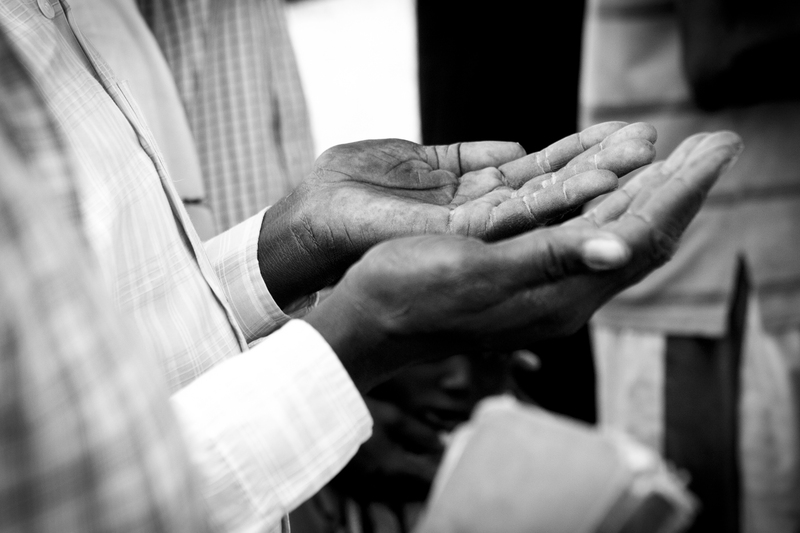 If a brother or sister is naked and destitute of daily food, and one of you says to them, “Depart in peace, be warmed and filled,” but you do not give them the things which are needed for the body, what does it profit? Thus also faith by itself, if it does not have works, is dead. Put more simply, faith is as faith does. So with that, here is the video, to cleanse the palate and bring a little perspective. There are lots of ways to get yourself into trouble in Africa, and particularly in South Sudan, especially if you’re carrying a camera. God has watched over me in all situations, so I am blessed to be able to tell you a lot of these things from personal experience without anything bad having happened. Just as a side, all photos can be clicked for a larger view. First of all, as in any undeveloped country, don’t drink the water. You would think this goes without saying, but some people still do, though it may not be intentional. If you’re taking a shower, don’t let water run into your mouth. This is the first way people drink untreated water unintentionally. The second is if there is ice available, it’s usually made with untreated water and can make you as sick as water straight out of the river. Secondly, don’t eat any raw fruit or vegetables that have not been peeled. You really have no idea what’s been on it, and it’s a quick way to pick up a parasite. When you’re taking pictures, be aware of what’s going on around you, as well as what you’re taking pictures of. Don’t ever take pictures of the military or police unless you have their permission, and even then maybe not. Furthermore, and what you might not think of, is don’t take pictures of infrastructure, especially in a country that’s at war. They may think you’re a spy and you’ll find yourself either arrested or shot. Also, be aware of the political situation going on. Elections can be more dangerous times to be in an unstable country. 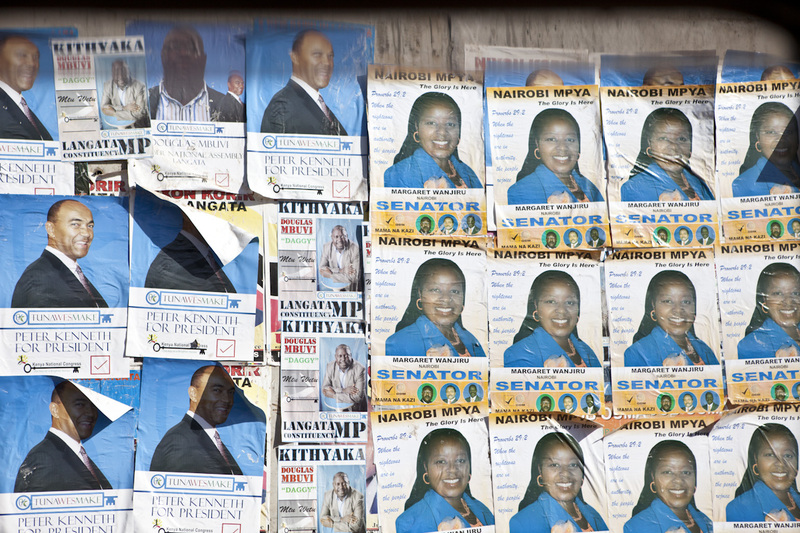 Election posters in Nairobi, Kenya in 2013. 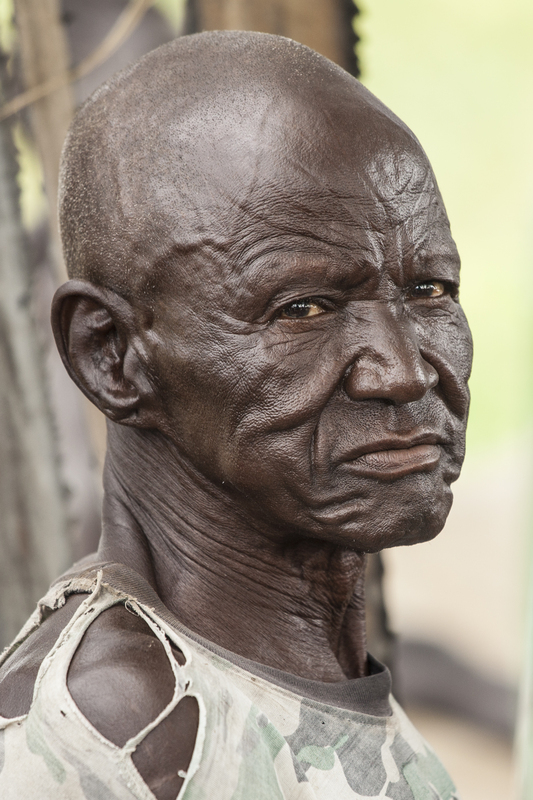 If you can spend some time in a village and get to know people, it’s much easier to take pictures and get the kind of results you are looking for. If you’re just passing through and are taking pictures, there’s a general lack of trust and you might find yourself in a precarious situation, even if you technically have the rights to take photos. If you find yourself in this situation, a smile and being friendly will get you out of the situation most times rather than being combative. Offer to delete the picture if it comes down to it. If however, the people aren’t truly upset about having their picture taken but are trying to take advantage of the situation for personal gain, well, that’s another story and I’m not going to give advice on that. Blending into the surroundings is easier than you might think. I’ve climbed a water tower before with a long lens. People see you go up, but after a while, they forget about you. People generally don’t look up when they’re going about their daily business, and it’s a way to get truly candid shots. Now we get more into the nitty gritty. Always, and I mean always, be aware of your surroundings. Trouble doesn’t usually just show up out of nowhere. There’s usually some kind of warning beforehand, and it’s always easier to get out of a tricky situation if you avoided it altogether than to extricate yourself later. 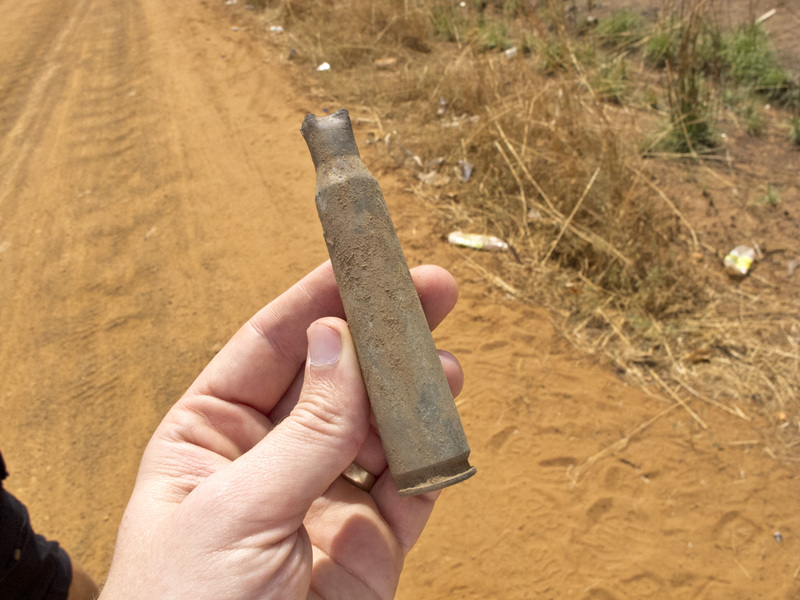 spent 50 caliber bullets littered the road in this spot. Don’t follow regular patterns. If you do, and someone intends you harm, you’ve made yourself a target of opportunity because they know where you’ll be at what time. Don’t pick up anything if you don’t know what it is. 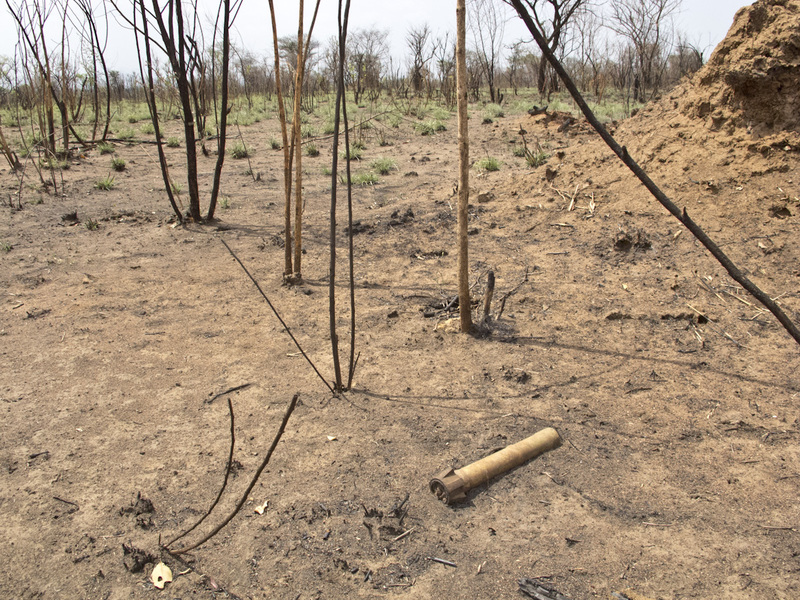 South Sudan is full of mines and unexploded ordinance. Even if an area has been declared free of mines, stick to where there is obvious traffic. Also, if you see a line of rocks with paint on them, the white side of the rock means the area has been checked for mines and cleared, the red side of the rock has not. Stay on the white side. An unexploded mortar in a minefield. Finally, don’t travel at night. And if you must travel, make sure you can stay within sight of other vehicles if at all possible. Again, most situations can be avoided if you don’t make yourself a target of opportunity. I hope this was helpful.